Technology and Social Media is such a driving force in today’s world. 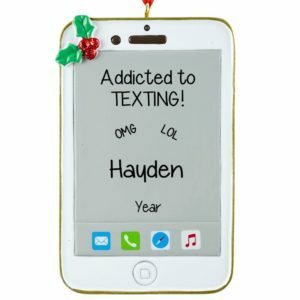 Our children have grown up with it and consider it to be a necessary part of their everyday lives. 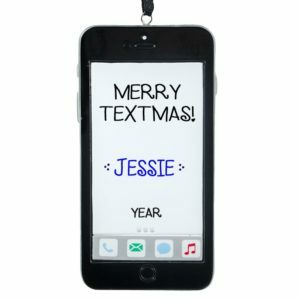 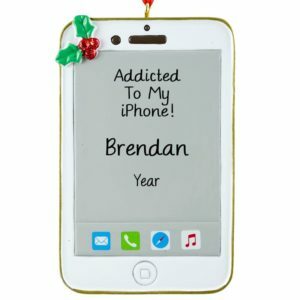 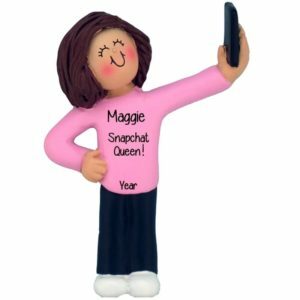 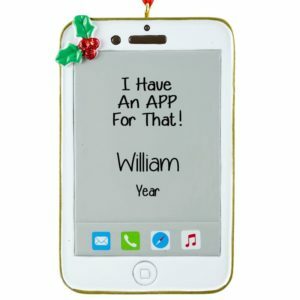 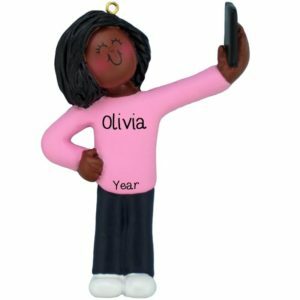 If your Teen Girl is a Techie, Personalized Ornaments For You has the perfect gift for them this Christmas. Have one of our talented artists hand personalize an ornament with your teen girl’s name, the year, and a “Tech Savvy” sentiment that will be sure to make them smile. Whether they are a “Pinterest Diva”, ” All About the Selfie”, or a “Texting Queen”, we can create a unique gift that is sure to please. Make them smile this year with a one-of-a-kind gift that will bring back memories for years to come. 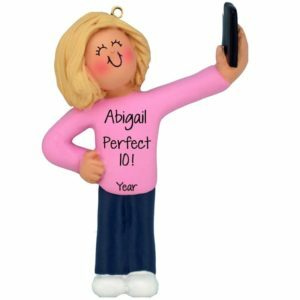 Our ornaments make great stocking stuffers and cute gift tags for larger presents!